Join us in Dalby Forest for a pre-historic night out at our JURASSIC PARK SLEEP OVER! 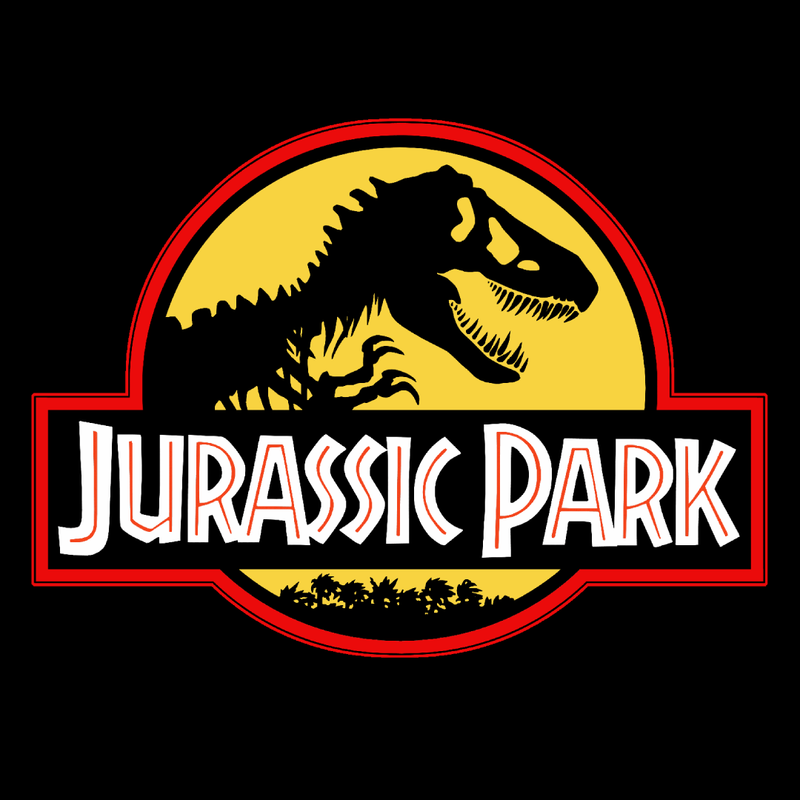 We will be 'popping-up' our GIANT movie screen in Adderstone Field for a one off open air screening of the original 1993 JURASSIC PARK movie on SATURDAY 8 JUNE 2019. You can watch it in the beautiful surroundings of Dalby Forest, then stay overnight at our camp site right next to the cinema field and sleep under the stars. But keep an eye out for any escaped raptors!